Broadway panels are made from high-density 6lb per cubic foot fiberglass, offering nearly five times greater absorption than typical low cost foam alternatives. This means that you get more absorption with less panels, while assuring an even absorption curve throughout the frequency range. The London 12 room kit has 22 panels included. 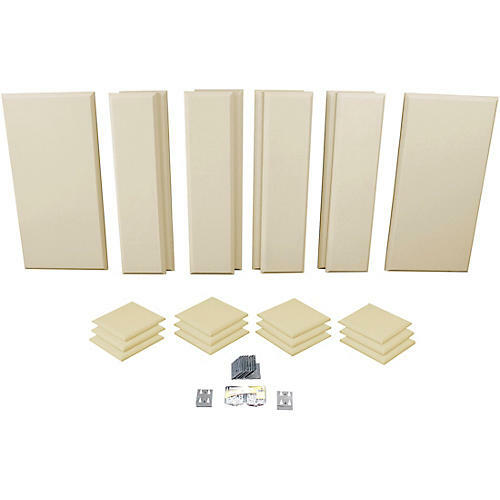 Drywall anchors and screws included"
22 panels included, for rooms up to 150sqft.